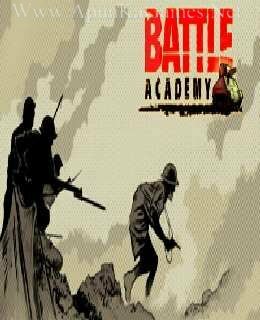 Battle Academy release in 4, november 2010, its a fabolous video game. It,s also based on world war II. 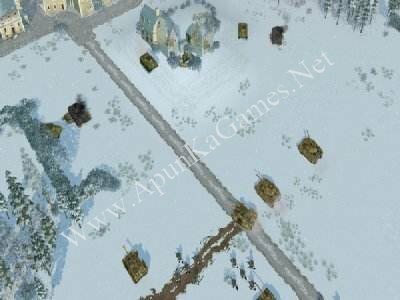 Aims of this game revolutions the strategy games market with a blend design and driven by cutting technical innovations. Platforms of game are X360, PC, Mac and ipad.Script driven engine is used such as players can control and decide about their missions and they can play in supperlative way. Most important feature of that availablity of fire power,strategy, tactics make the game realistic. Game is taken popularity due to some most important features such as if you are playing you ca n control british, US, Polish forces, but if you play with the multiplayers then you take battles of Italian and German forces. If we discuss the topic of equipment so we have lots of chooses including 100 units from 6 nations for example you have a very advance weapon can be used such as shermans, fireflys, panthers, tigers, stukas and P47s etc. Online ranking system is also link with addictive multiplayers modes. You can increase your skills with units gain its will be very useful for you. Open “Battle Academy” folder, double click on “Setup” and install it. Then double click on “BA_STEAM” icon to play the game. Done!